Independence Day Ball Dance Camp is the largest DanceSport Camp In North America. We offer over 170+ hours of group instruction in addition to a private instruction and more. Over 7 ballrooms combining together to an astonishing 12,000+ square feet of Dance Floor, Over 30+ World Class instructors from WDC and WDSF organizations offer instruction in International Ballroom, International Latin, American Smooth, American Rhythm, Argentine Tango. Workshops are taught by US, UK, European and World Champions and Finalists. 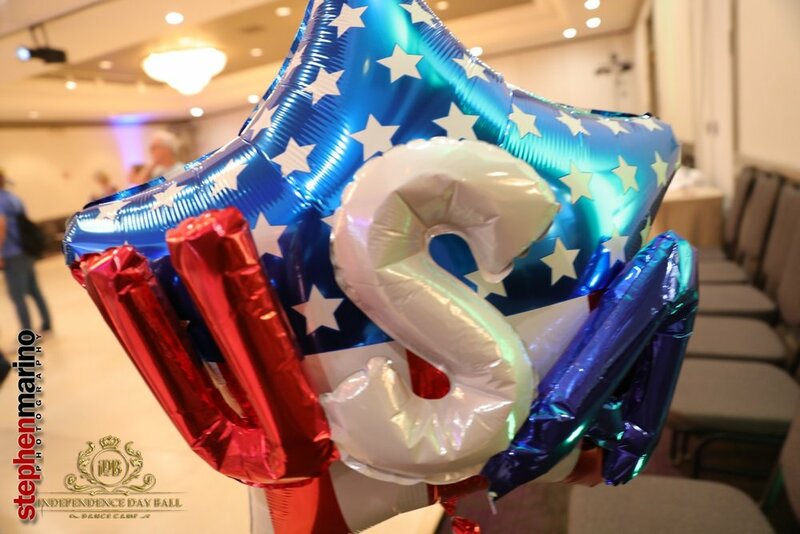 Full program of Independence Day Ball Dance Camp runs 5 full starting at 8 am in the morning, offering group and private instruction finishing the day session with rounds in Standard, Latin, Smooth and Rhythm styes. Everyday's schedule usually ends the late evening with social activities for our attendees. 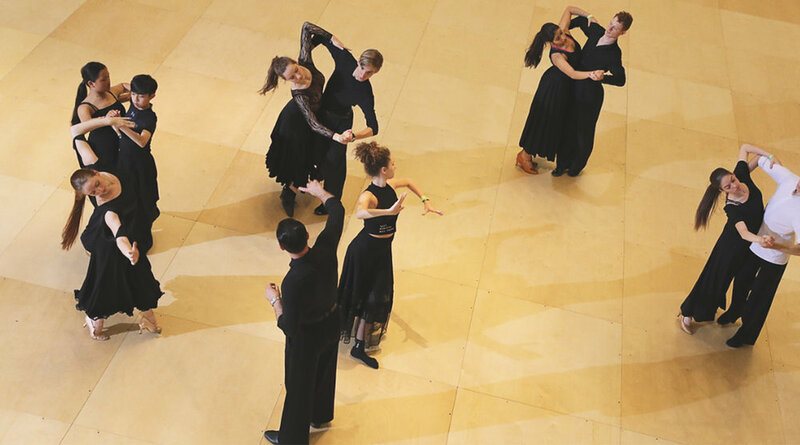 Group and private instruction are offered from Beginner to Advanced dancers. Technique levels classes are applicable to any level dancers. What To Expect at IDBDC? We recommend wearing practice clothes or clothes you would wear to a dance lesson. We strongly recommend not wearing jeans or shorts. Please try to wear dance shoes or dance sneakers in the ballrooms at all times. Additionally, we kindly request that all ladies have their heel protectors on their shoes. If you are interested in booking more private lessons please go to our registration page where they will be available for purchase as we confirm our instructors. Any dancer knows that flexibility is one of the essential aspects to dance. Since the beginning of our camp more than a decade ago we have always include a morning Yoga class as a part of our curriculum. We still believe this strongly till this day. Every day we will have a morning yoga class taught by great Our Great Yoga Instructor specifically focused on dancers. Please bring a yoga mat if you have one, otherwise bring a large towel and Dress comfortably. Just like Yoga strength is another important aspect of any dancer at any age or level. If you plan to attend our daily morning Strength & Conditioning sessions, please dress comfortably and wear sneakers. Private instruction for Strength & Conditioning is also available for those who want to take their fitness level to a whole another level. Remember that in order for us to dance a competition we also have to be physically prepared for it. Have you ever wondered what does that professional or judge think during the competition? Or may be you want to know if the World or Blackpool Champions get nervous before competition? What do world champions on the day of the competition? This is your perfect chance to ask our distinguished panel of instructors. 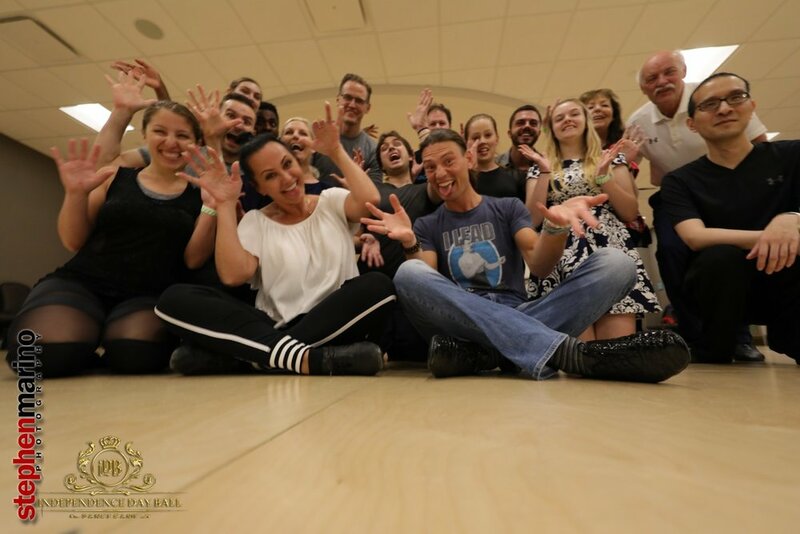 Independence Day Ball DanceSport Camp was the first camp to ever have this kind of event and we continue to host this absolutely popular event every year. The great thing is that it is complimentary to our attendies! We will be hosting a Saturday Night Social from 8:00pm until late featuring music of International/Smooth styles along with some social dances. The social is free for all full camp attendees. The social is also free for those who have purchased a One Day Pass for Saturday. It is a semi-formal affair. Invite all your friends; the cost for those not attending the camp is $10 for students (with a student ID) and $20 for adults. For July 4th fireworks trip please do not forget to wear casual clothing. You may want to bring some water and snacks with you. However, please be aware that big back packs are not allowed at the fireworks zone, so please if you need to take anything with you please thing TSA security with allowance of light food and drinks. Additionally, we ask you to purchase your Metro card at the Crystal City Metro Station ahead of us leaving to shorten our travel time to the fireworks display at the National Monument.